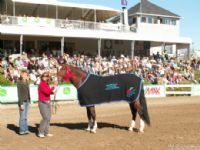 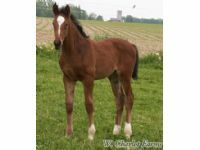 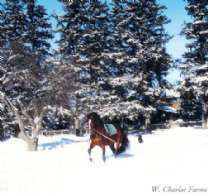 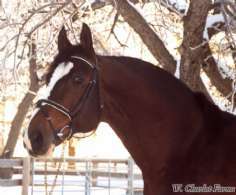 Sport Horse Stallions in North America"
"Arguably the best Hunter/Jumper Sire in Canadian History"
Rio Grande offers the complete package to any mare owner. 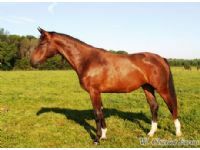 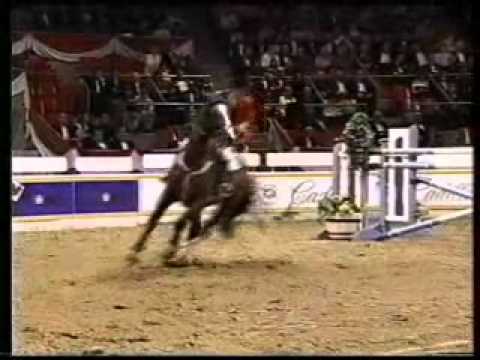 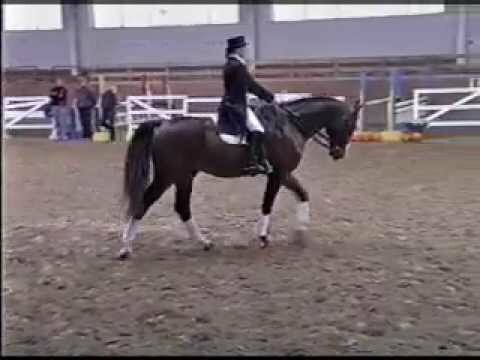 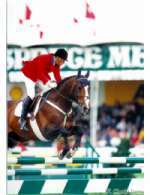 Rio excelled in the competition ring, first as a dressage horse (Basic Dressage Champion at prestigious Tournament of Champions as a four year old), then in the Hunter ring and finally as an International Show Jumper. 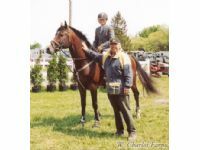 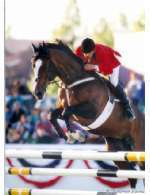 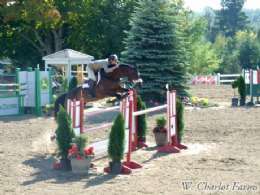 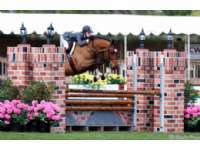 He won several International Show Jumper classes and he was victorious in Nations Cups as part of "Team Canada" on more than one occasion. 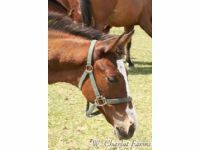 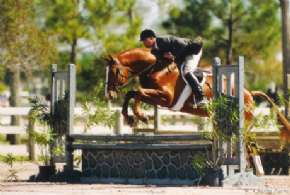 Rio Grande is a proven producer of performance horses. 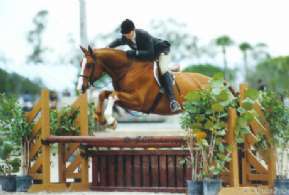 His daughter Rio's Rhapsody has won several Grand Prixs under Erynn Ballard. 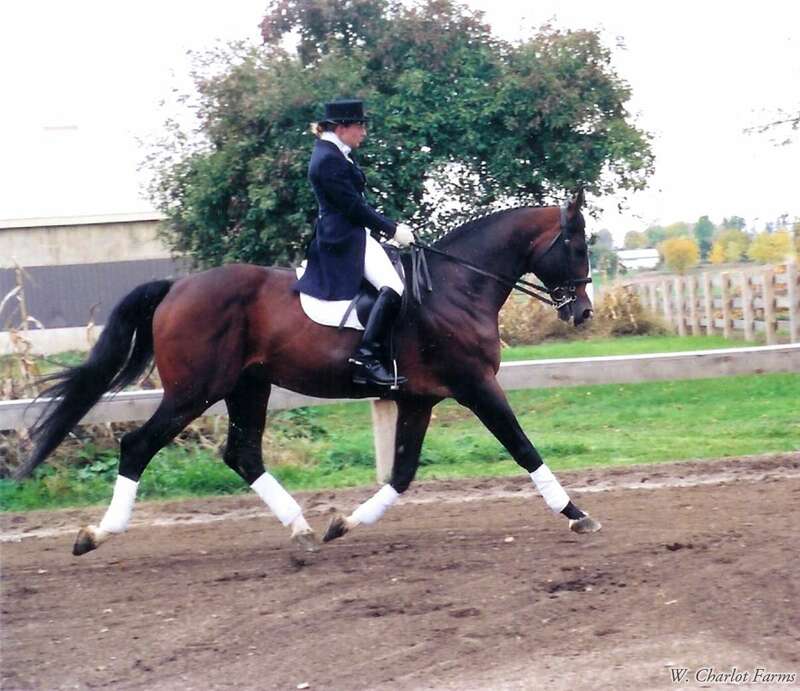 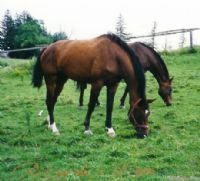 Catwalk was the winner of two World Cup Qualifiers in Canada in 2007. 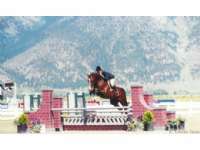 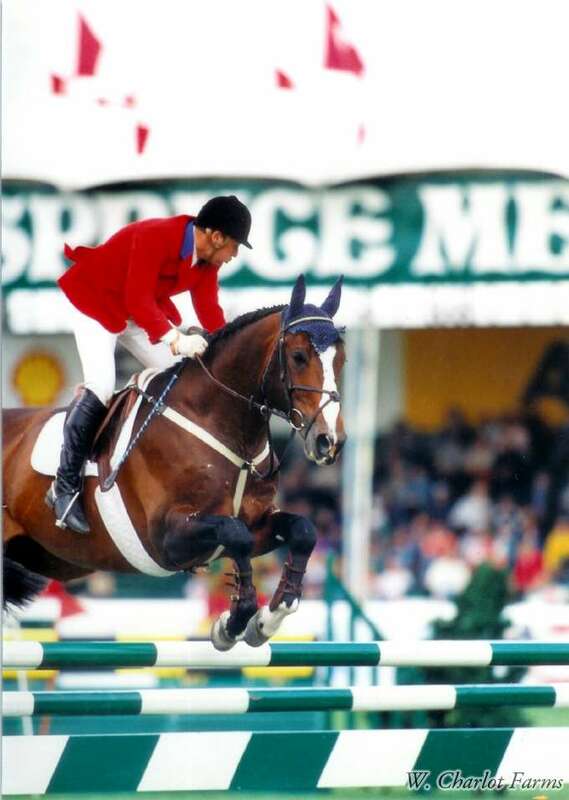 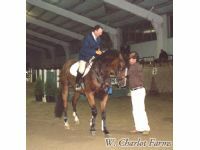 Rio Grande is best known for producing some of the best hunters currently competing in North America such as 2002 AHSA Horse of the Year Rio Bronco or Rio Renoir - Champion at the $ 60,000 National Horse show. 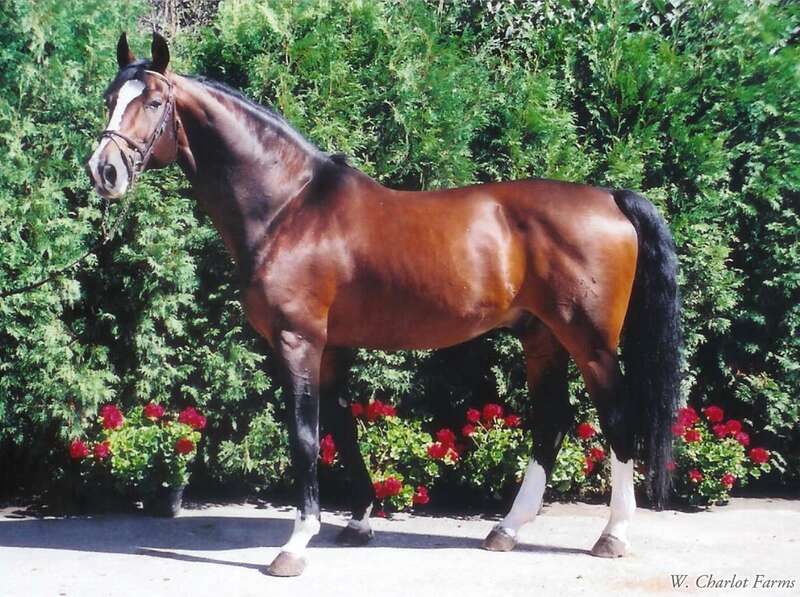 Rio produced numerous WEF Champions such as Eye Remember Rio, Due North, Rio's Echo and Rio Bravo. 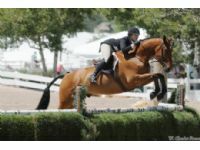 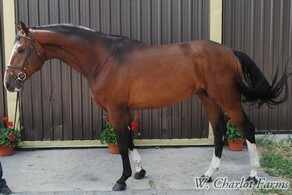 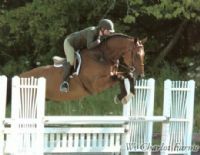 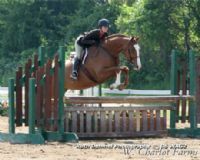 Rio Grande has been in the top 5 of the USEF Hunter Sire ranking for several years now. 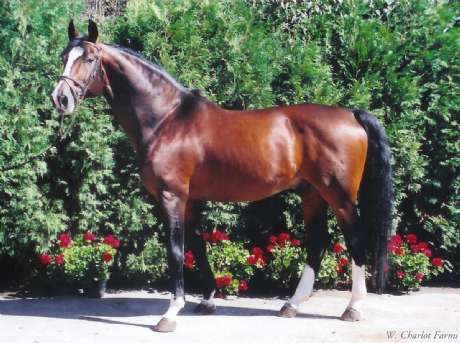 Rio Grande passed away in 2007.